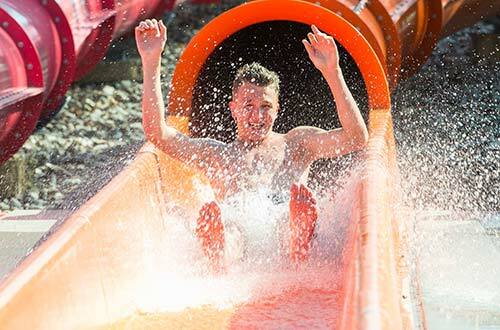 The coolest place in Kansas City to slide, splash, chill and dine. 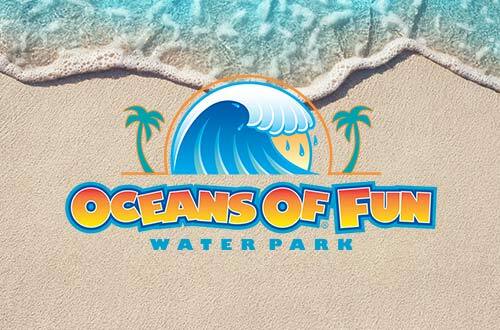 From the plunge of Constrictor to the splish-splashin' fun of Splash Island, Oceans of Fun is sure to please every water lover! 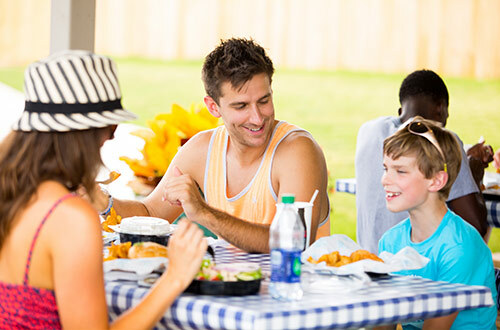 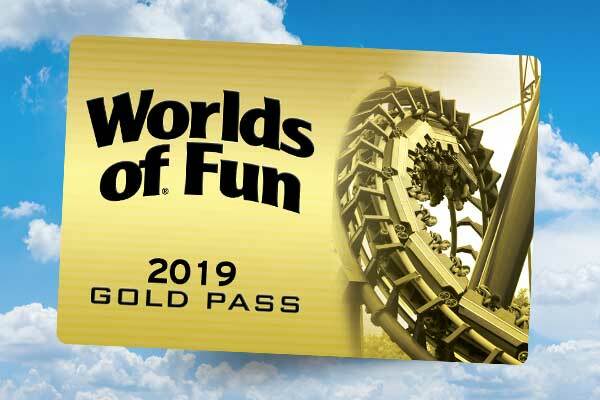 Find tempting treats and restaurants throughout Worlds of Fun and Oceans of Fun, along with some great places to grab a cold and refreshing drink. 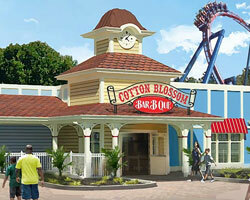 Purchase your tickets and make reservations for one of our Cabanas. 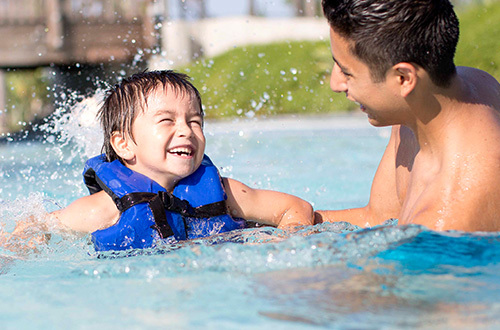 All the tools you need to plan your next visit to Kansas City's premier waterpark! 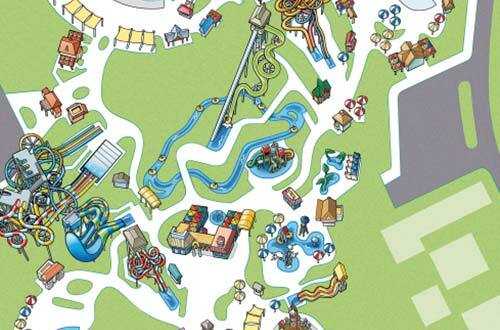 Start planning your trip to Kansas City's Oceans of Fun Waterpark! 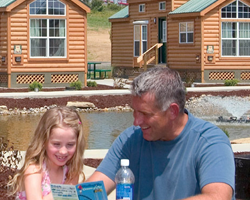 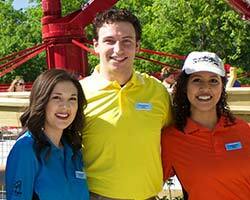 Take a look at the park calendar and hours.